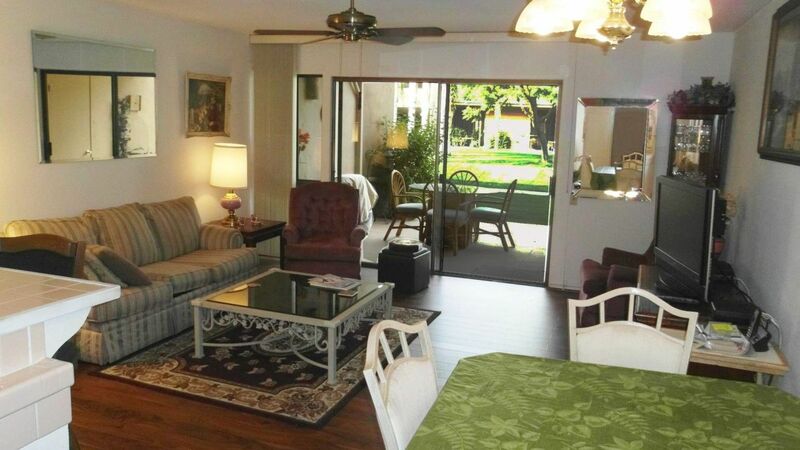 Furnished SEASONAL rental (30 day minimum) 1 bedroom, 1 bath lower condo with Living room, Dining ell and Kitchen. 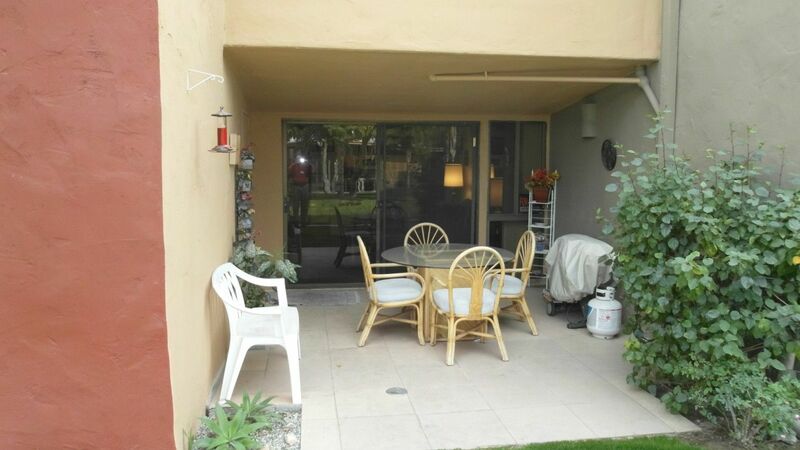 Private patio leads to beautifully landscaped common area with pool. 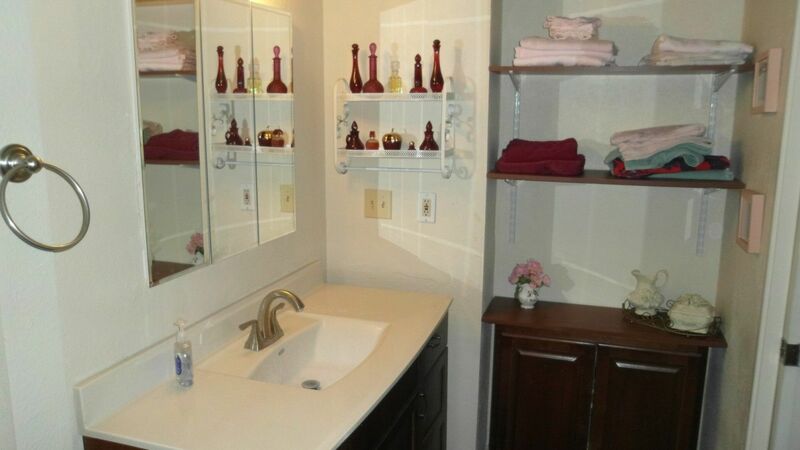 One month minimum lease required with $500 security deposit and $125 cleaning fee to book the unit. 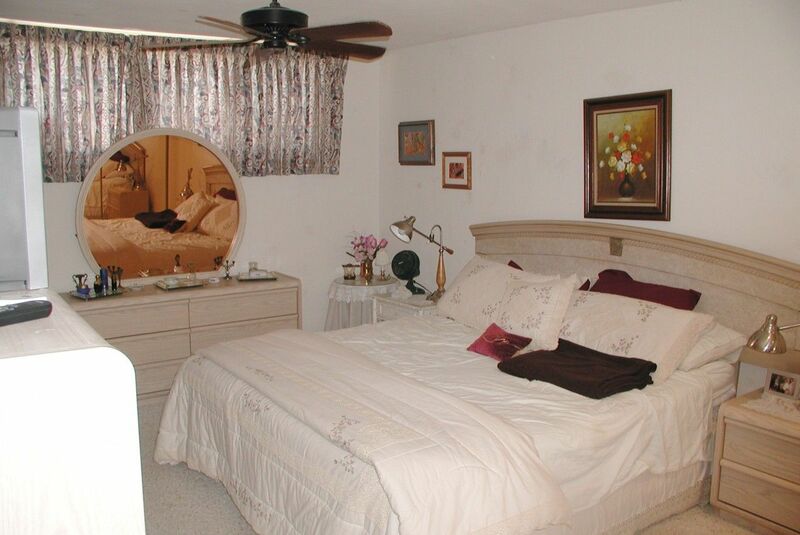 Complex includes a pool & spa, laundry facilities and 5 tennis courts, 3 lighted. Owners will consider 1 small pet with an additional pet deposit of $300. Community laundry - no washer and dryer in unit. 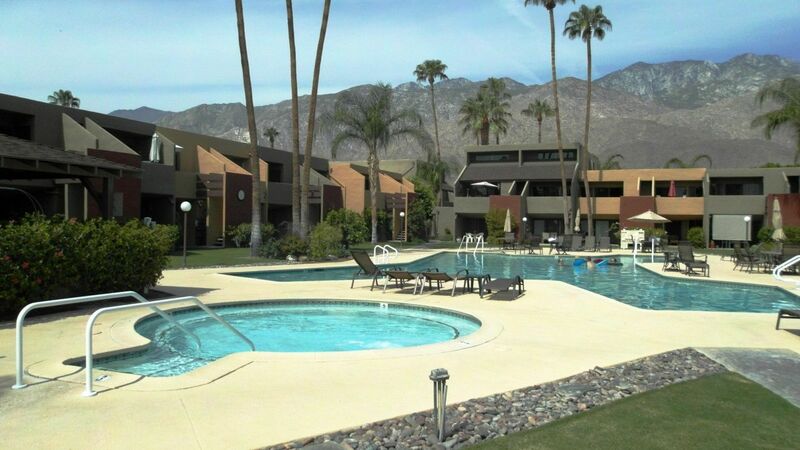 Located in South Palm Springs, the complex is conveniently located adjacent to Smoke Tree Shopping center which includes a grocery store, post office, restaurants and banks. 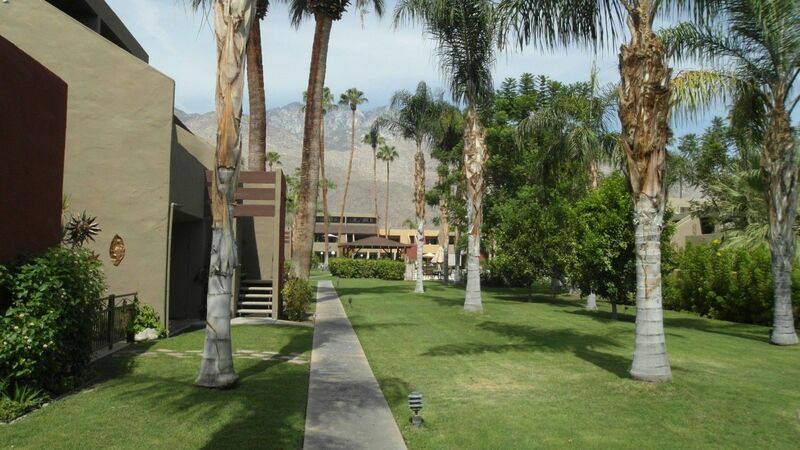 A Casino and Spa is located minutes away in downtown Palm Springs. 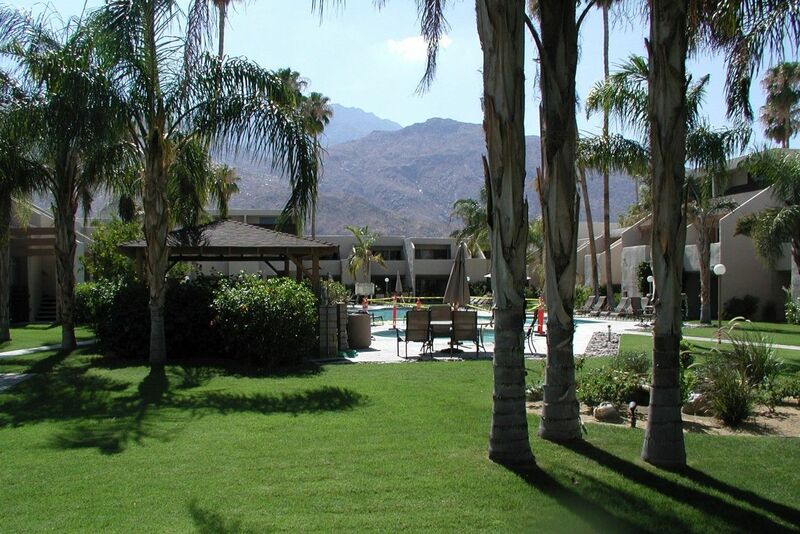 Come and enjoy this ideal setting for rest and relaxation in our desert paradise. Seasonal Rates apply. One month minimum. 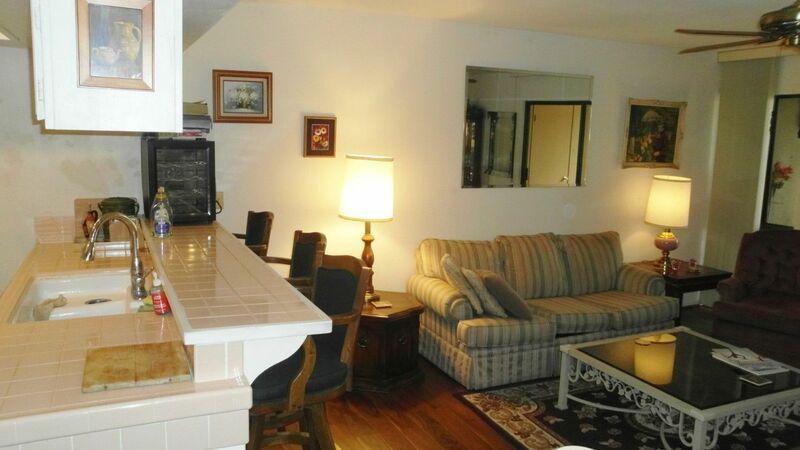 $500 security deposit required in advance at time of booking. 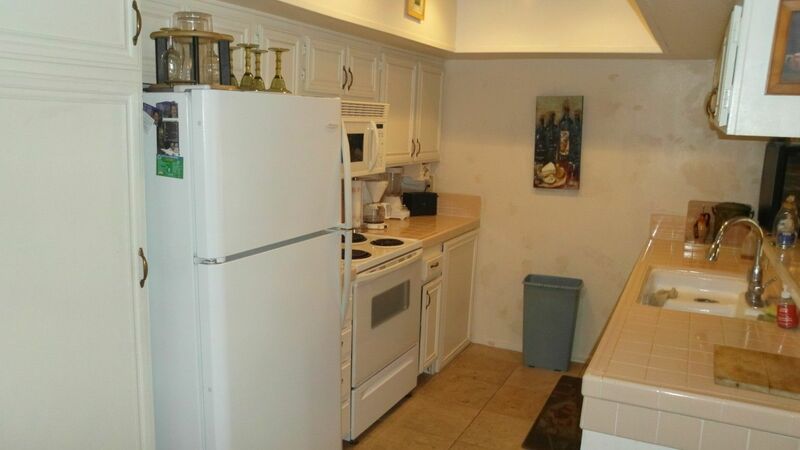 Until October, owner will not rent Jan, Feb or March separately. Must book at least Jan & Feb or Feb & Mar. Electricity usage is limited to $100/mo. 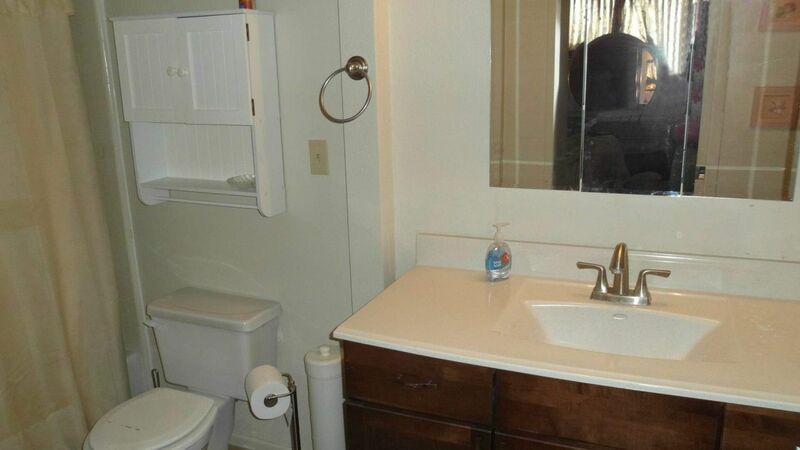 Excess will be deducted from Security Deposit. 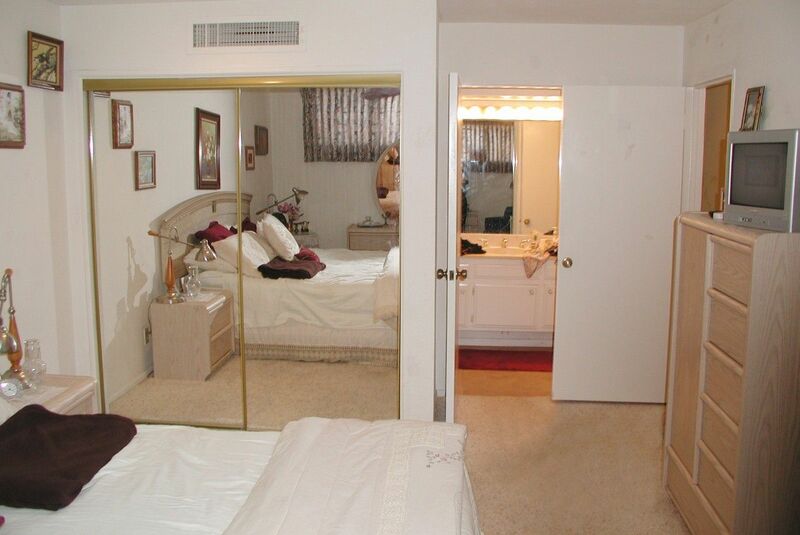 The owner of this property requires a $500 down payment to reserve and full payment 30 days before check-in.